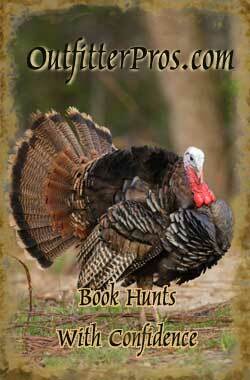 Find and Book a Turkey Hunting Trip with a Professional, Pre-Screened Missouri Hunting Guide / Outfitter. Turkey (Meleagris gallopavo). 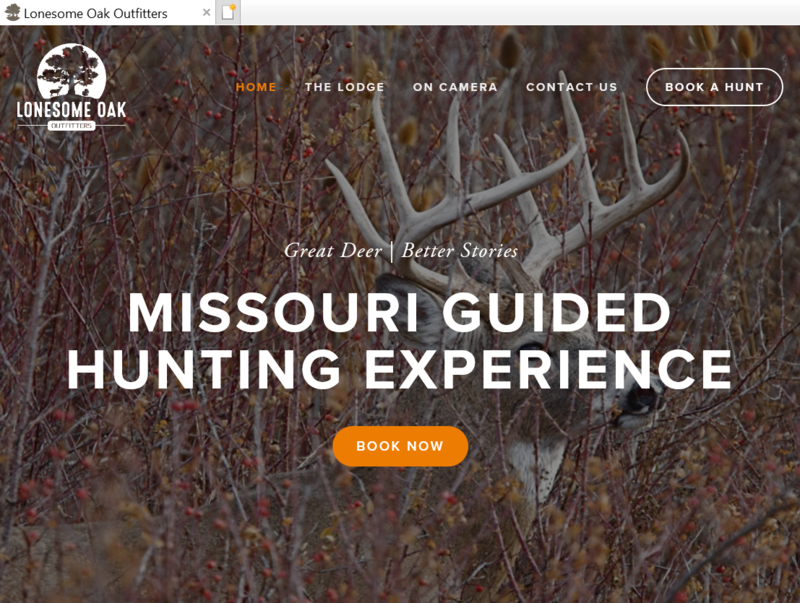 OutfitterPros.com features 4 Turkey Hunts with 4 professional Missouri Hunting Guides and Outfitters. All outfitters are licensed, insured, and have passed our exclusive 5 Point Rating system. Missouri offers both Spring and Fall turkey hunts for the Eastern subspecies. Fall turkey hunting provides a tremendous opportunity to pursue this wily species. Relatively few people hunt in the fall, as the fall of 2008 numbers demonstrate. Only 17,000 hunters pursued turkey in the October 2008 season, while more than 150,000 turkey hunters took to the field in the spring. Statistics courtesy of the Missouri Department of Convservation website. Visit our Turkey Hunting page that provides detailed information on top Turkey hunting trips for all top destinations.